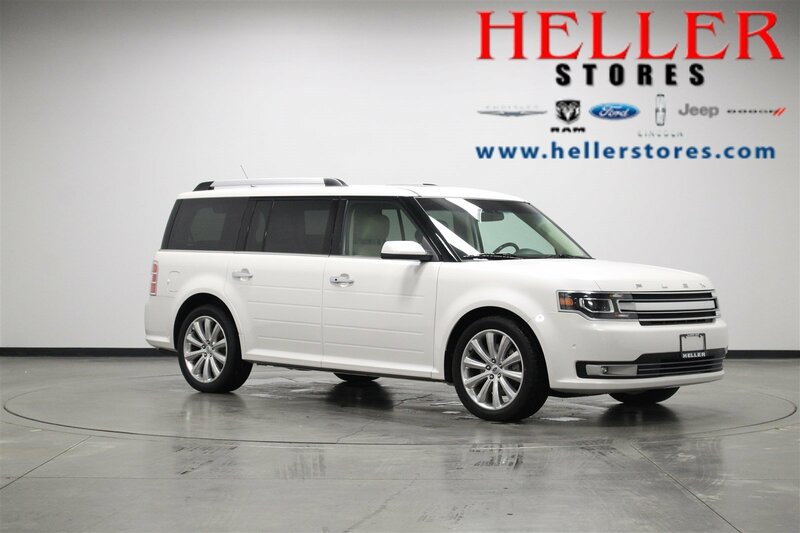 Elegantly expressive, this 2018 Ford Flex banished all limitations in creating every last detail. 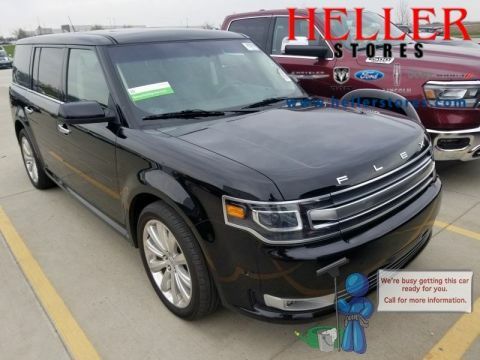 With a Twin Turbo Premium Unleaded V-6 3.5 L engine powering this automatic transmission, you will take joy in the thrilling ease with which you commandeer the road. 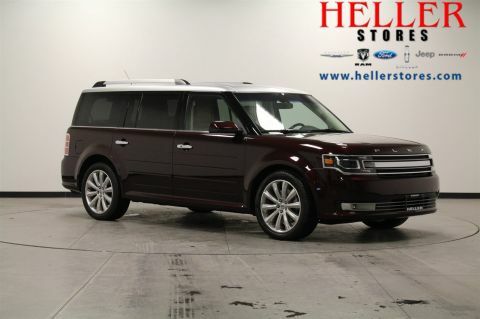 It's outfitted with the following options: Blind Spot Sensor, Back-Up Camera, Mykey System including Top Speed Limiter, Audio Volume Limiter, Early Low Fuel Warning, Programmable Sound Chimes and Beltminder w/Audio Mute, Wireless Phone Connectivity, Voice-Activated Touchscreen Navigation System, Voice Activated Dual Zone Front Automatic Air Conditioning, and Valet Function. 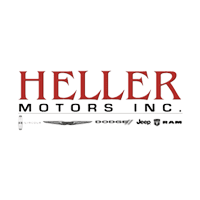 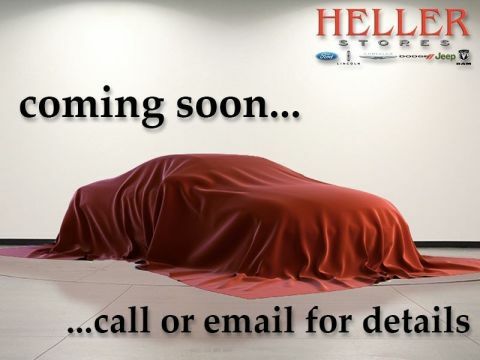 Visit Heller Motors at 720 S Deerfield Rd, Pontiac, Illinois, to test drive this master of the streets today.